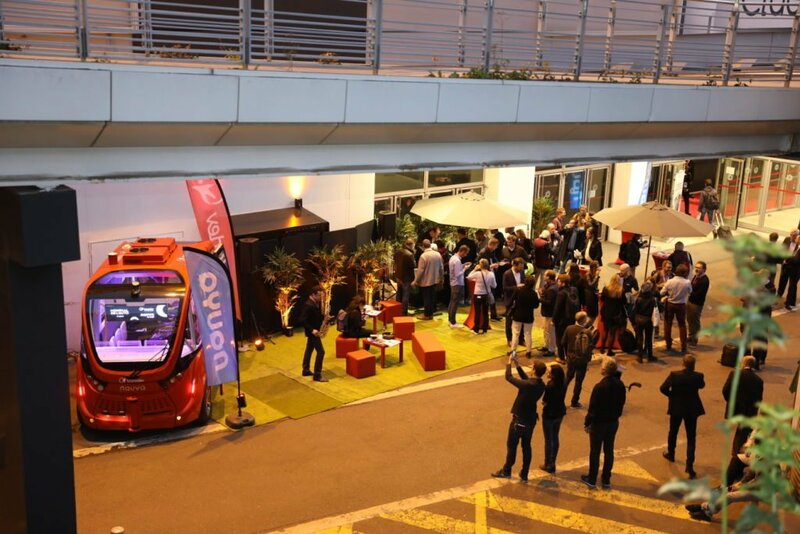 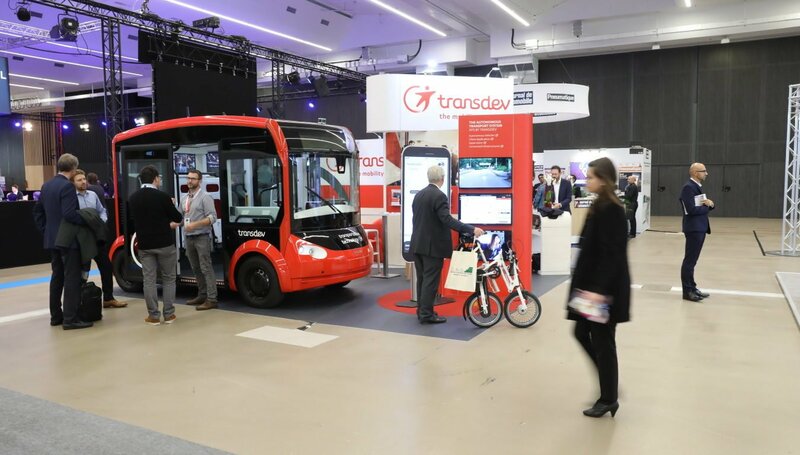 From October 2 to 6, Transdev was present at the Mondial Paris Motor Show on the “Mondial Tech” show in Hall 7. 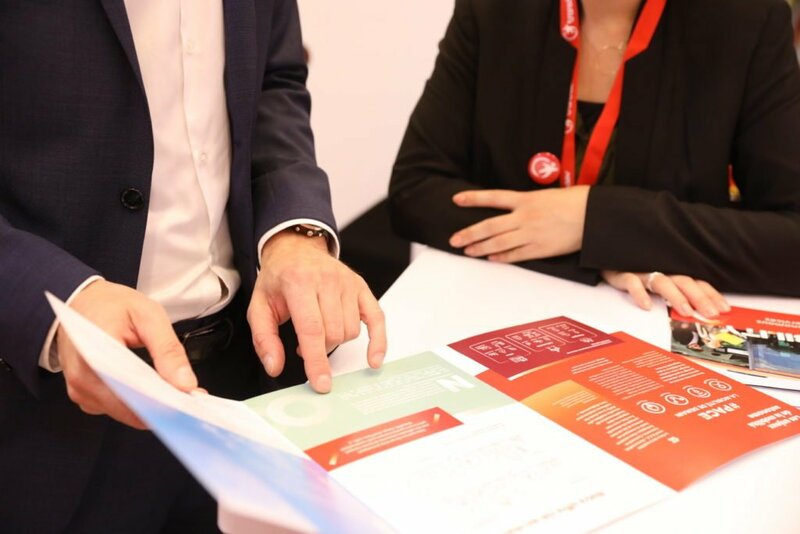 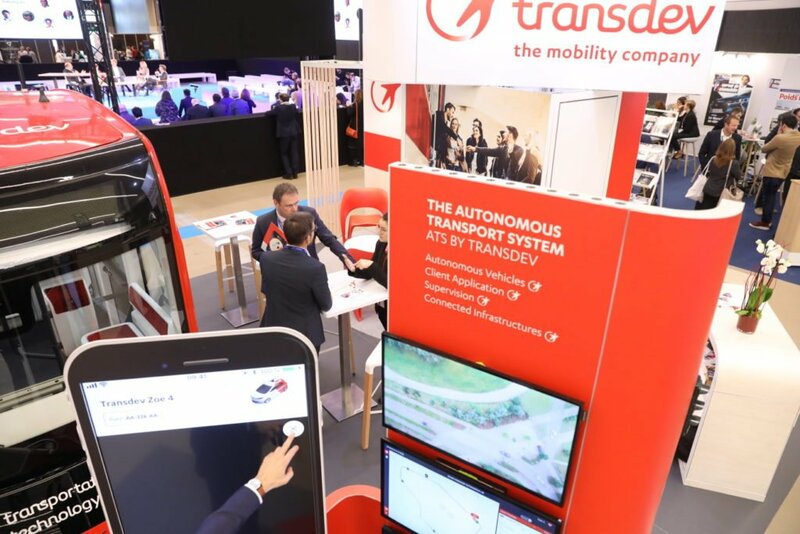 It was an opportunity to discover the Autonomous Transport System – ATS by Transdev consisting of the Operating Control Center, the Client Application, the Autonomous Vehicule represented by the autonomous shuttle i-Cristal and the Connected Infrastructure. 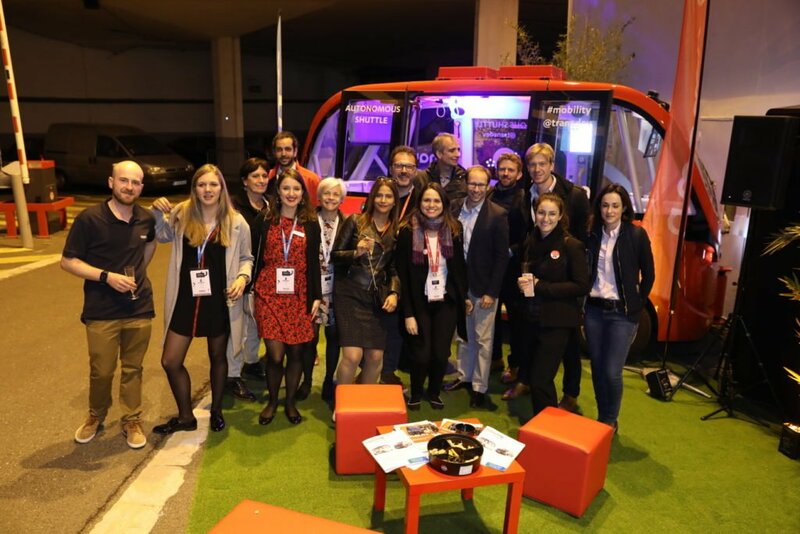 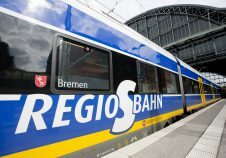 It was the first time in France that the i-Cristal autonomous shuttle co-developed with Lohr was presented to the public, after its reveal to the press in Strasbourg on September 10th, and its presence at the Innotrans fair in Berlin at the end of September. 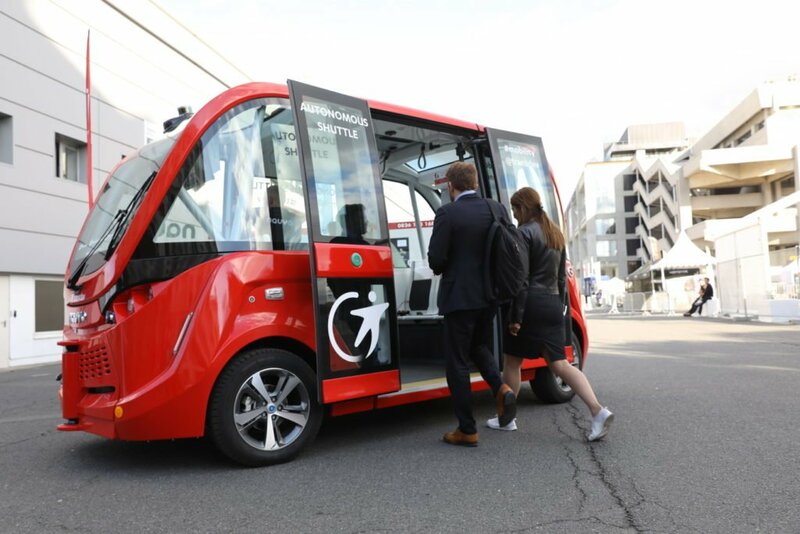 Built on the basis of the Lohr Cristal electric shuttle, i-Cristal takes full advantage of Transdev’s experience as an operator of mobility services to conceive a new transport mode offering optimized ease of access, interior layout and passenger interfaces. 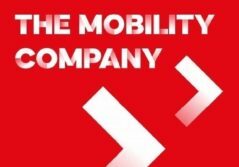 This experience is a live preview of tomorrow’s shared mobility: more comfortable, accessible to all, in all places and without constraints. 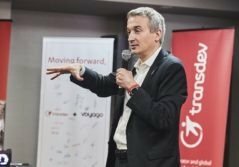 i-Cristal benefits from the embedded intelligence of Transdev Autonomous Transport System “Transportation Techonology by Transdev”. 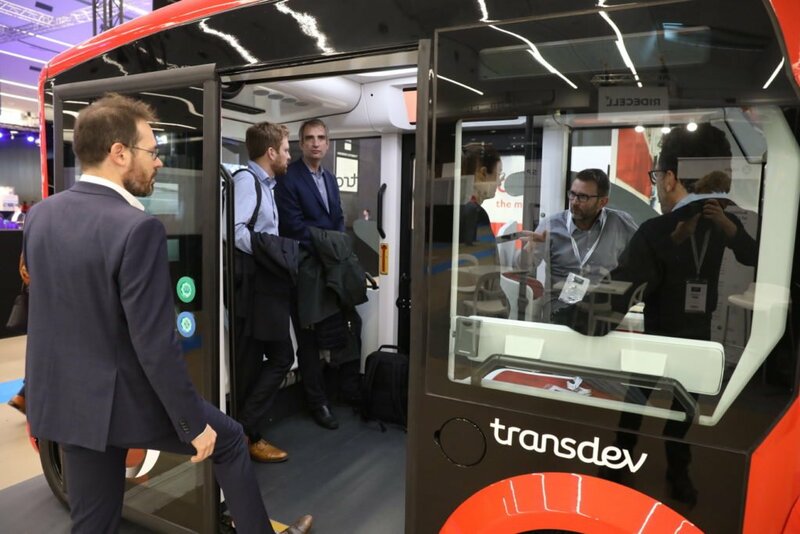 During the “Mondial Tech” show, you could also use the Transdev shared autonomous mobility service realized with the AUTONOM SHUTTLE of the French manufacturer Navya. 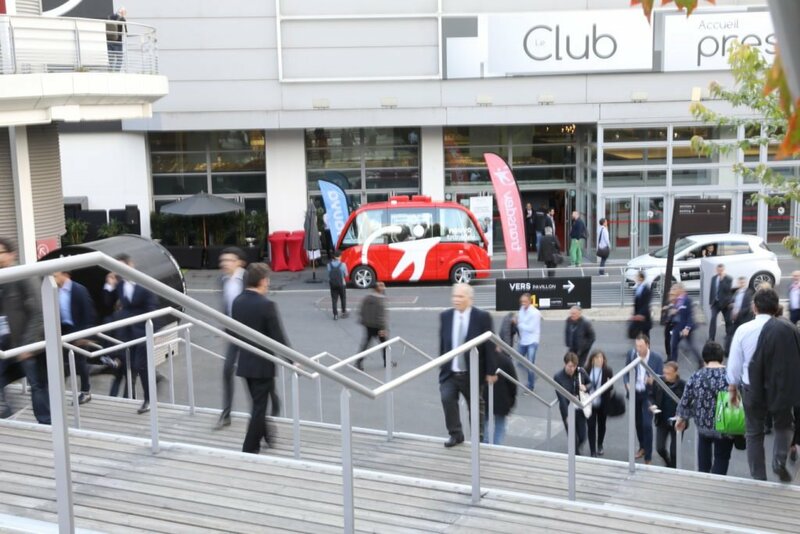 This autonomous transport service allowed you to easily reach Hall 7 from Hall 2 & vice versa, and transported 1 000 visitors in 5 days. 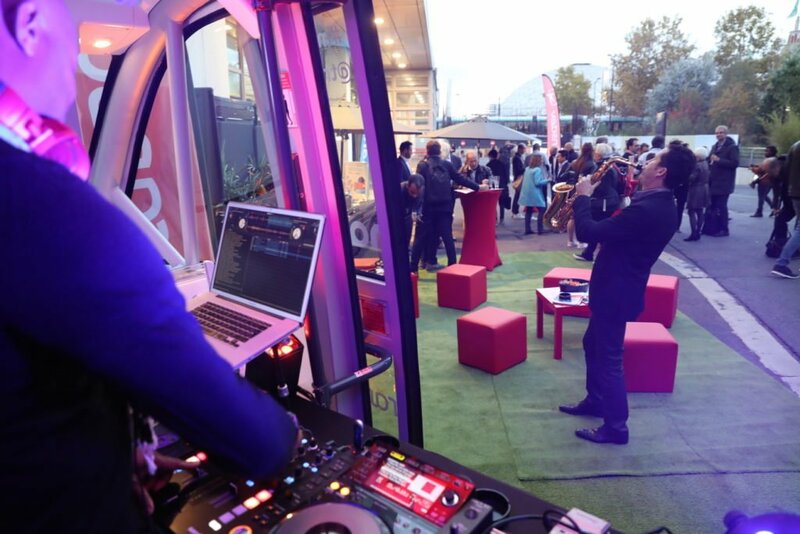 Transdev and Navya also organized on Wednesday, October 3 an AUTONOMOUS DJ-LIVE in front of Hall 2. 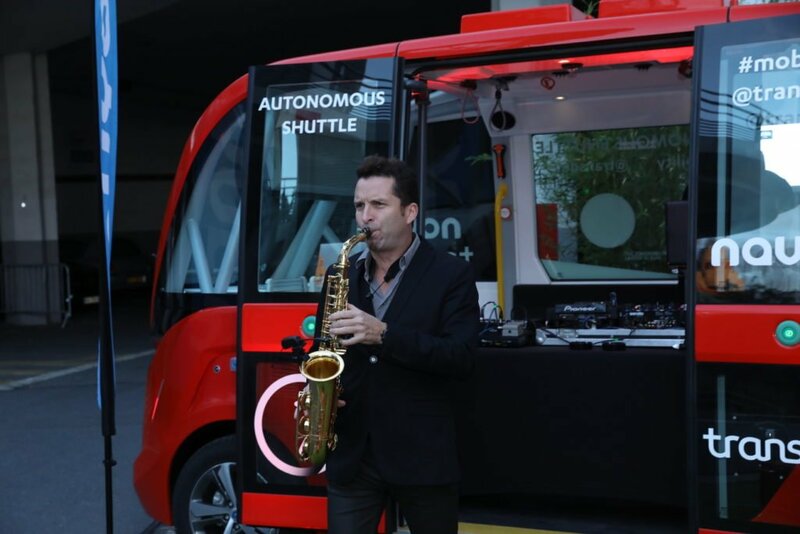 Saxophonist and DJ took place aboard the shuttle for the pleasure of the visitors, an original way to discover the autonomous transport !